In “Food Fight,” we’ll compare and contrast two eating establishments of similar ilk (ie Mexican restaurant vs. Mexican restaurant, not La Fermata vs. Taco Bell), and use a combination of our own experiences and your comments to name a clear winner. Let’s start with a category near and dear to my own heart (both good and ill), burgers. Let me know what you’ve experienced at Richie’s Burger Urge (in the Albertson’s plaza off Highway 305 in Poulsbo) and Groovey Burger (at Mickelberry and Bucklin Hill in Silverdale). Keep it civil, keep it honest, and fer goodness sake keep it clean. But let us know what you think. 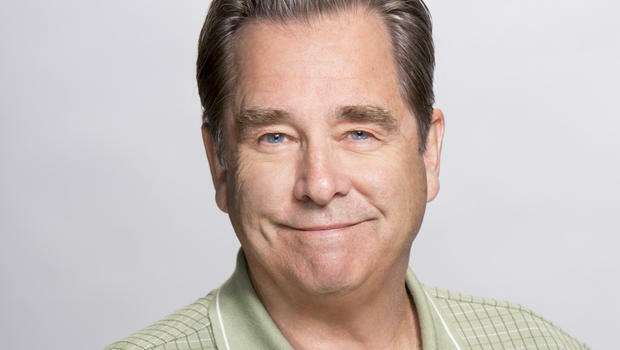 Award-winning actor and environmentalist Beau Bridges will be the special guest of the Port Townsend Film Festival when it celebrates its 16th renewal Sept. 25-27. Bridges joins a growing list of festival guests who have attended the weekend facilities, app earing at a variety of gatherings and hosting a screening of one of their personal favorite films, followed by a Q&A. Feature and documentary films are screened throughout the weekend at several downtown venues, including free outdoor screenings each evening. Past honorees include independent filmmakers John Sayles and Maggie Renzi (1014), Karen Allen (2013), Bruce Dern (2012), Buck Henry (2011), Dyan Cannon (2010), Cloris Leachman (2009), Piper Laurie (2008), Elliott Gould and Melissa Leo (2007), Malcolm McDowell and Greta Gerwig (2006), Debra Winger and Arliss Howard (2005), Jane Powell and Dickie Moore (2004), Peter Fonda and Shirley Knight (2003), Patricia Neal (2002), Eva Marie Saint and Vincent Schiavelli (2001) and Tony Curtis (2000). Last week, Sayles announced he will shoot his next film, “To Save the Man,” in Port Townsend, using locations in and around , this coming summer.